interest and hobbies within the stage and screen industries. 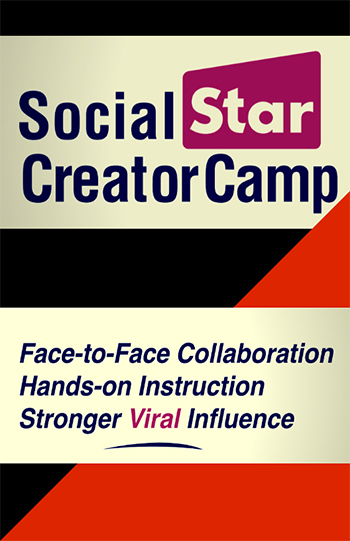 The first and most popular overnight film acting program in the world. 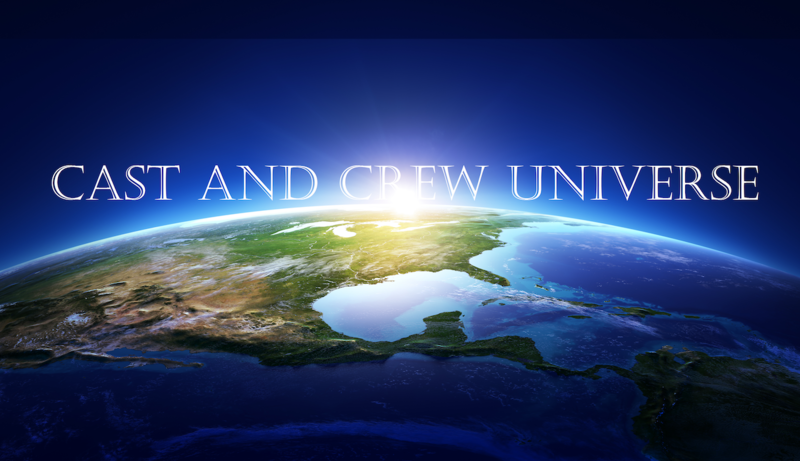 Film actor’s training, career exploration and hands-on instruction are our focus. 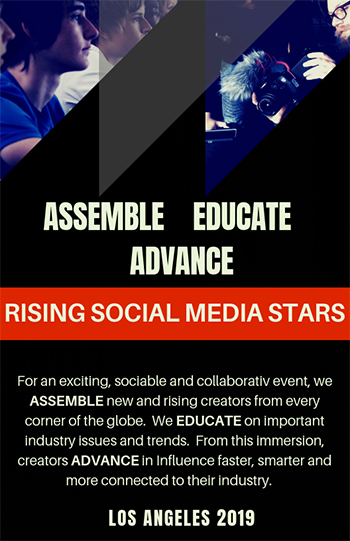 A global invite to actors to audition and train via Skype. 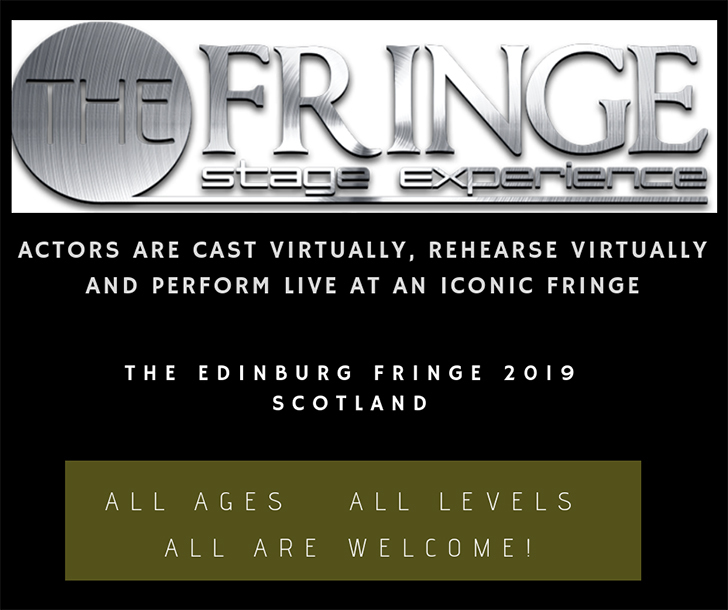 In August we meet, assemble and execute the stage production in a prime venue in Edinburgh. Networking and housing help for actors and Filmmakers aiming to relocate and build success in the Los Angeles film industry. 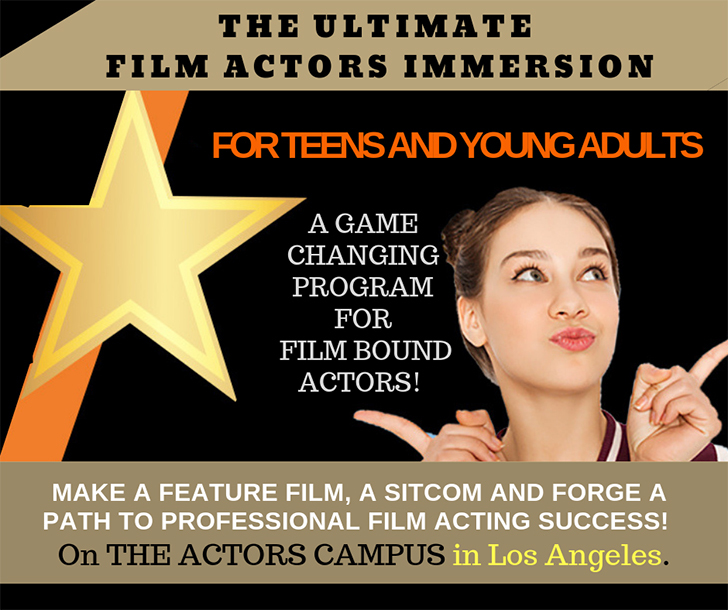 A four-day residential film acting exploration course for teens and young adults in Los Angeles. 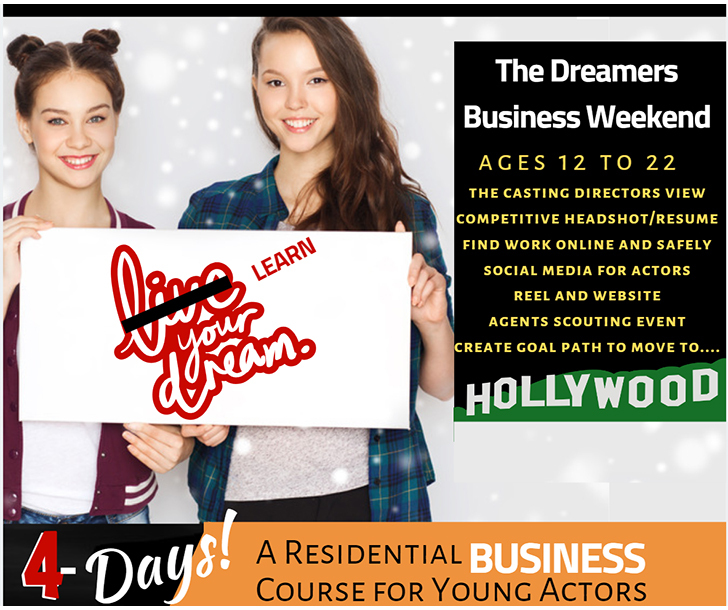 Three-month summer living space in a Los Angeles to help launch the careers of young actors. 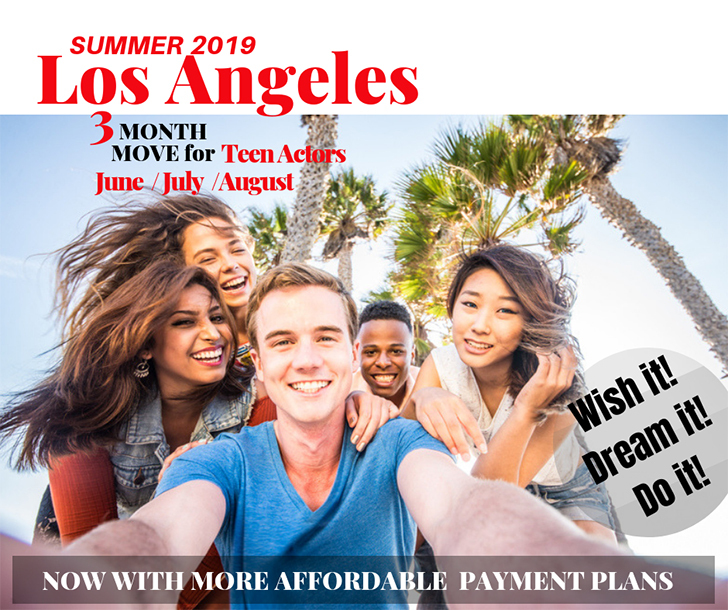 College bound actors, filmmakers, and all others with stage and screen career interests tour the most popular universities in Los Angeles, New York and the U.K.
Overnight and day courses/camps to learn how to become the next YouTuber and social media star. 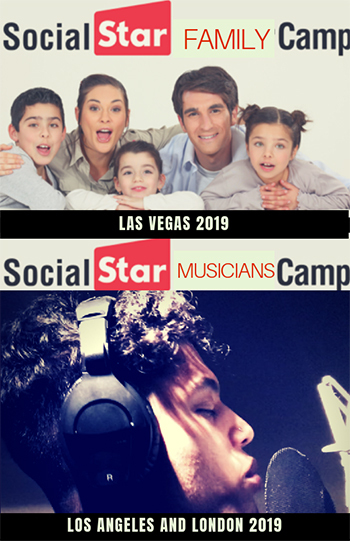 Our programs help develop family channels, music artist channels and every other type of social channels. 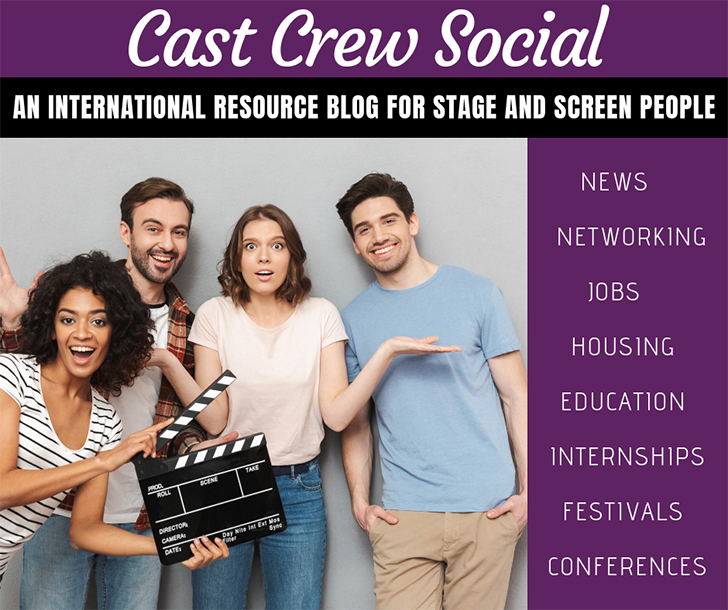 International resource site for the film and stage industries. Jobs, housing and so much more are found here. 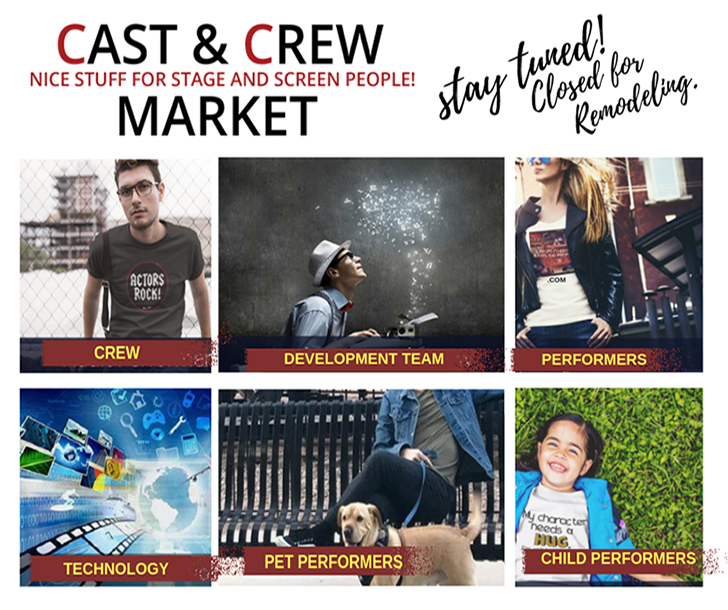 Buy gifts, supplies, shirts and merchandise for the entire cast and crew stage/film production teams. © 2018 Cast and Crew. All Rights Reserved.